We have a range of stunning adult only hotels, in a range of beautiful countries. So you can kick back, relax and jet off somewhere spectacular for your escape. Do you dream of a peaceful holiday, where you can spend a week or two relaxing in a luxury setting? Consider jetting off on one of our luxury adult only holidays. Adult only resorts offer holidaymakers a tranquil experience, meaning you can return to the real world feeling refreshed and rejuvenated. Live in the lap of luxury for a week or two with an adult only all inclusive holiday. All inclusive escapes are perfect for holidaymakers looking for a truly relaxing experience, where you don’t have to worry too much about budgeting once you’re there. Here at Destination2, we have a range of adults only all inclusive packages, many of which will see you eating at award-winning restaurants and sipping cocktails at renowned bars. Beach holidays are always relaxing, but if you combine those sugar white sands with adult only resorts, you get a wonderfully serene experience that’s unrivalled by others. Just imagine, no wayward beach balls knocking your cocktail out of your hand as you relax in the sun - bliss! 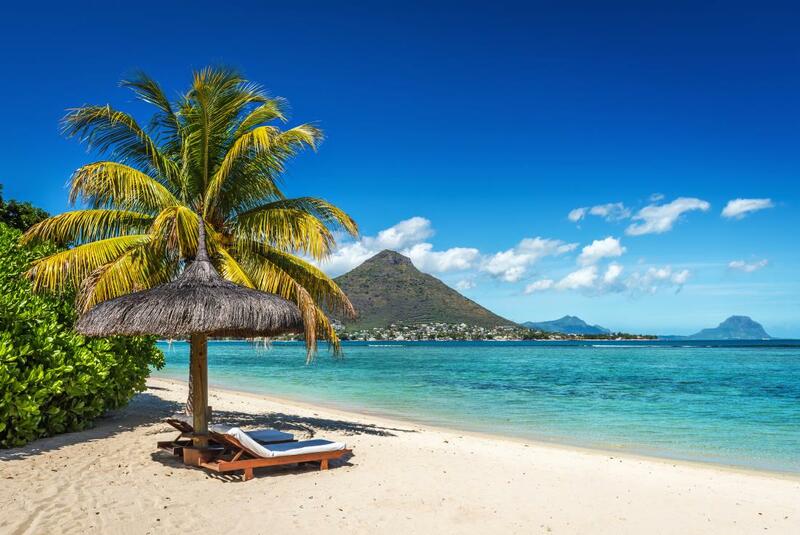 Mauritius has been a firm favourite with holidaymakers for a while now, and it’s little wonder! 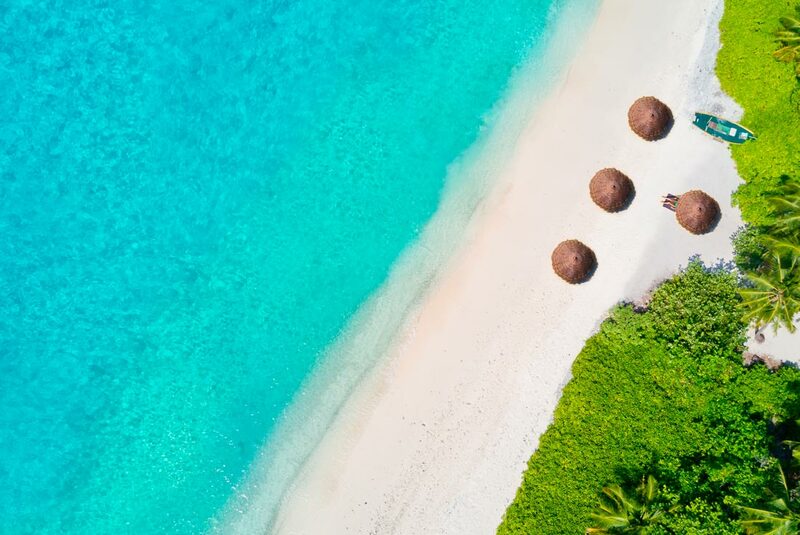 This island paradise has everything you could need for the perfect luxury escape, including some of the most exquisite adults only hotels in the world. Aside from pearlescent white beaches and crystal clear waters lapping up against the sand, Mauritius is jam-packed full of things to do on your holiday. Zip line across the luscious greenery of Domaine De L’Etoile, take a romantic stroll through the stunning Curepipe Botanic Gardens or take a horse ride along a deserted beach at sunset. With adults only holidays to Mauritius, only one thing’s for certain - you’ll never be short of ways to occupy your time! For the ultimate beach holiday, head across the Atlantic to a Caribbean jewel - the tropical island of Barbados. Here you’ll experience some of the most incredible beaches in the world, with those classically Caribbean turquoise waters and free-flowing rum to boot. 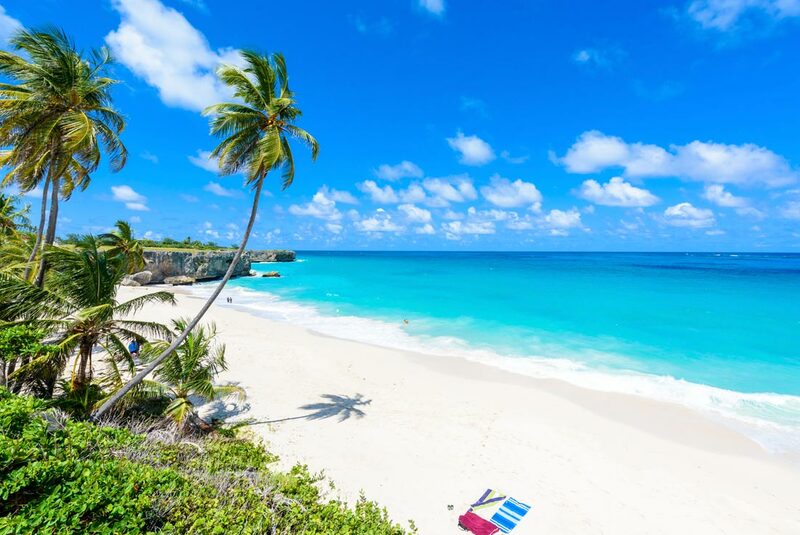 Barbados enjoys a fantastic location in the southeastern point of the Caribbean Sea, meaning that it’s safely tucked away from the main Hurricane belt. When you’re not relaxing on one of the island’s many beaches, be sure to pay a visit to the capital, Bridgetown. Here you’ll be able to see Harrison’s Cave, a famous underground cavern that features some stunning limestone rock formations. 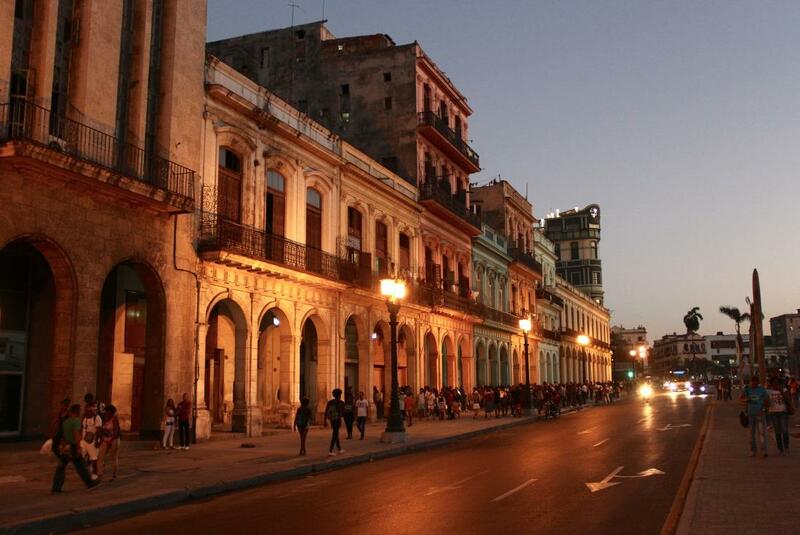 Bridgetown is also home to some restaurants, serving some delicious local cuisine. The Caribbean is famous for its fresh seafood, and Barbados is no different - here you’ll be able to dine out on the freshest seafood dishes the island has to offer!